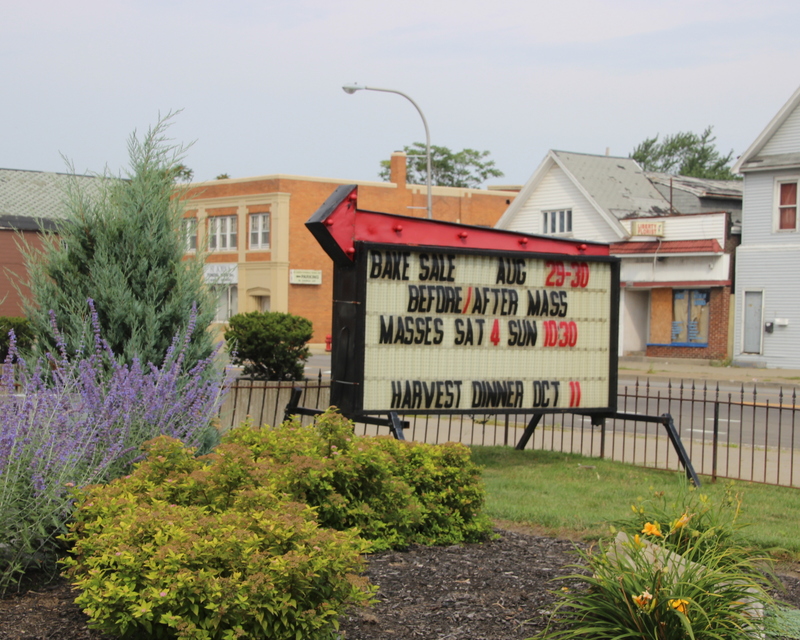 St. John Kanty Church - Buffalo, NY > News > News > BAKE SALE THIS WEEKEND FOLLOWING MASSES, AND THE RUMOR IS THERE WILL BE SOME OF OUR HOMEMADE PLACEK AVAILABLE! BAKE SALE THIS WEEKEND FOLLOWING MASSES, AND THE RUMOR IS THERE WILL BE SOME OF OUR HOMEMADE PLACEK AVAILABLE! this weekend before and after Masses! Sunday for a late brunch or lunch! Some placek will be available, so get there early!! HARVEST DINNER ON OCTOBER 11 – STAY TUNED FOR MORE DETAILS!